News Finally some color here 🐊️ done at - Thank u for coming from far away to do this crocodile! U r legend !! Finally some color here 🐊️ done at – Thank u for coming from far away to do this crocodile! U r legend !! 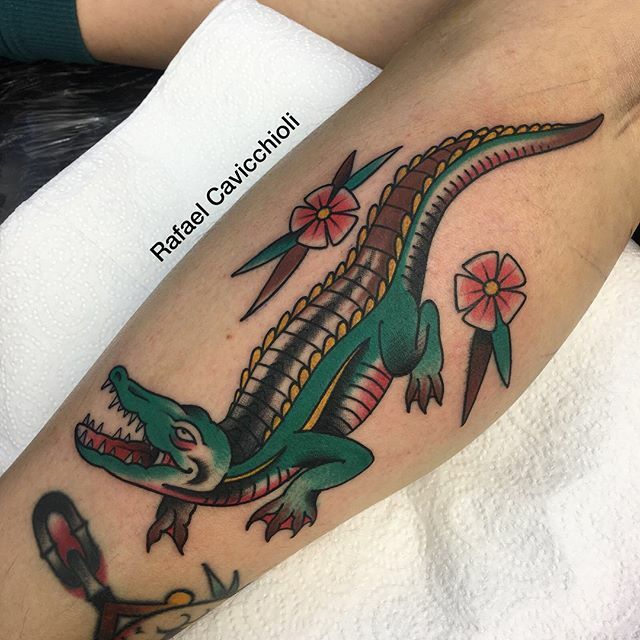 Finally some color here 🐊️ done at @studioxiiigallery – Thank u @raphywhite for coming from far away to do this crocodile! U r legend ! !